Attention to detail is essential when it comes to building a custom luxury kitchen. Residents spend a lot of time in the space and there needs to be a great balance of functionality, comfort and design. The materials used can impact all three. For our kitchens we use only the best of materials, and make sure they coordinate with other areas of the home. Durability is another feature that is extremely important. Having a kitchen that is long lasting and reliable goes a long way. 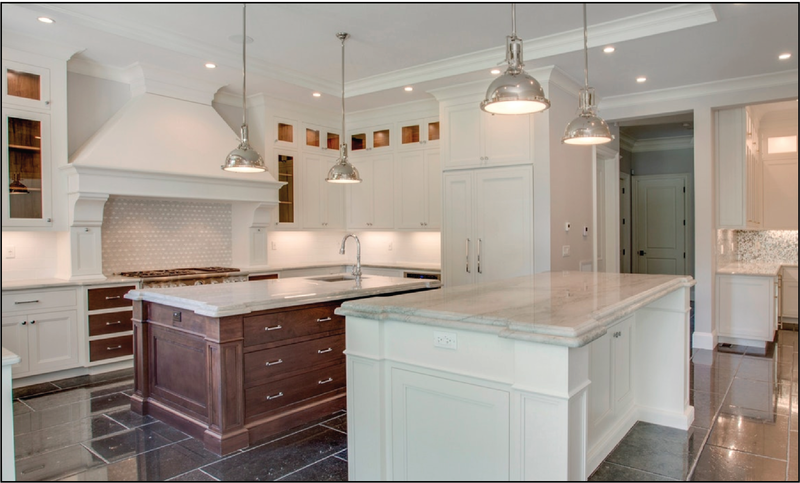 We treat our custom built kitchens as if they were works of art, and make sure they are built concisely and with the clients vision in mind. Appliances and how they are positioned is another important factor when it comes to building a high end kitchen. Accessibility must co-exist with the flow that the kitchen has to other parts of the home. It is important to have both features fused perfectly.